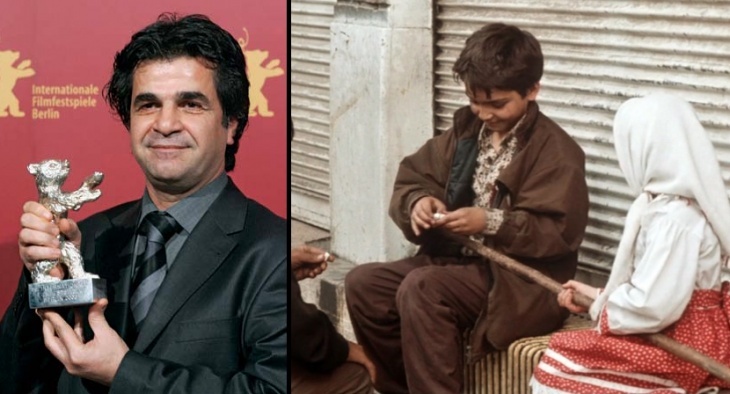 Iranian film director, screenwriter and editor Jafar Panahi is one of the most influential and recognised film-makers in Iran, despite a majority of his films being banned in the country. He has won plenty of international recognition and most notably the famous Caméra d’Or award at the Cannes Film Festival for ‘The White Balloon’ in 1995. His style of films are usually based on their humanistic perspective on life within Iran. They often focus on the hardships of children, the poor, and women. He often does the opposite to what he is told and is expected to do, which is why his movies tend to be banned, yet another reason why he has won so much international recognition. Despite being under house arrest in his homeland, Pahani has still had an influential say in modern day film-making as well as his own films being produced for the world to see. We take a look at 8 of his most notable and influential movies. We’ve also added the IMDb link along with the star rating which is out of 10.